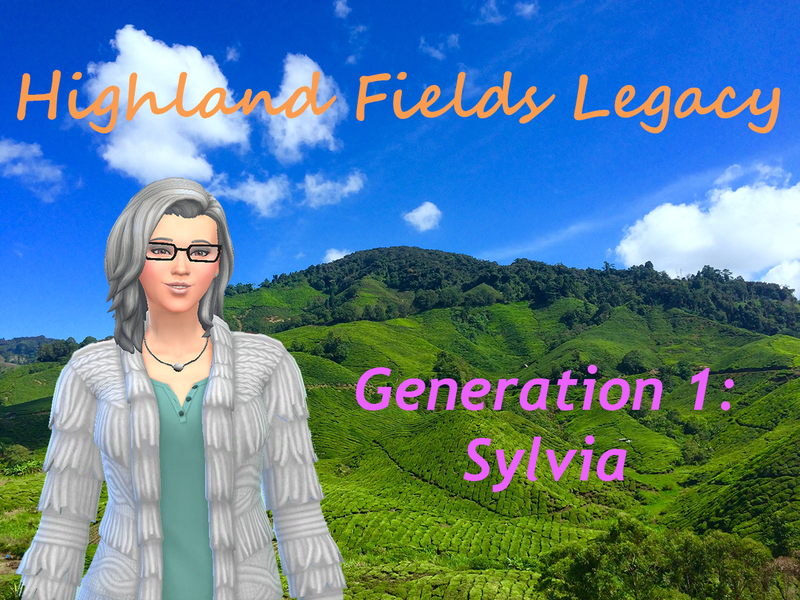 Thanks for checking out Highland Fields Legacy! I hope you enjoy! Note: This is very much a PG13 story as it will contain things that maybe triggering or otherwise mature for some audiences. Can’t tell you what exactly is going to happen in the story at this point, but I’m making a fair warning that themes of mental illness, abuse, loss and grief, drug/alcohol use, and various sexual situations could come up at any time so please be prepared. This is a legacy story based on Pinstar’s legacy challenge, however this will be more story based so it will not be an exact legacy challenge, and could go longer or shorter than the traditional legacy depending on the story. It will be a mix of Plot-Driven and Game-Driven story so that I can keep things interesting with the characters. 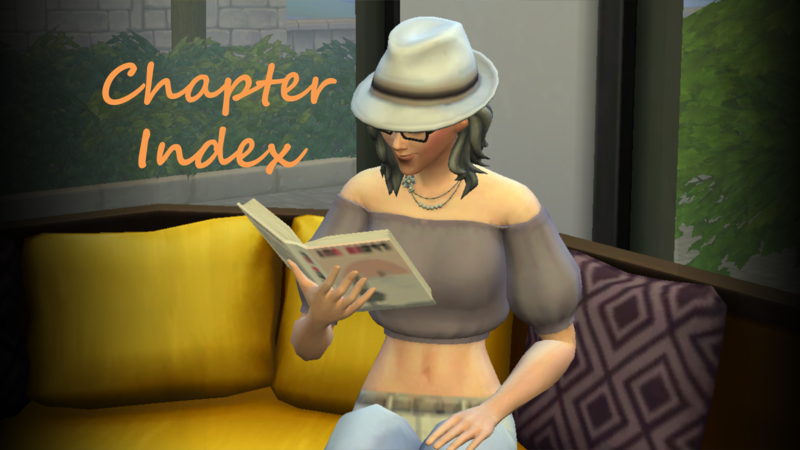 Below you will find the succession laws that I have decided to use for this legacy challenge, as well as the chapter index. 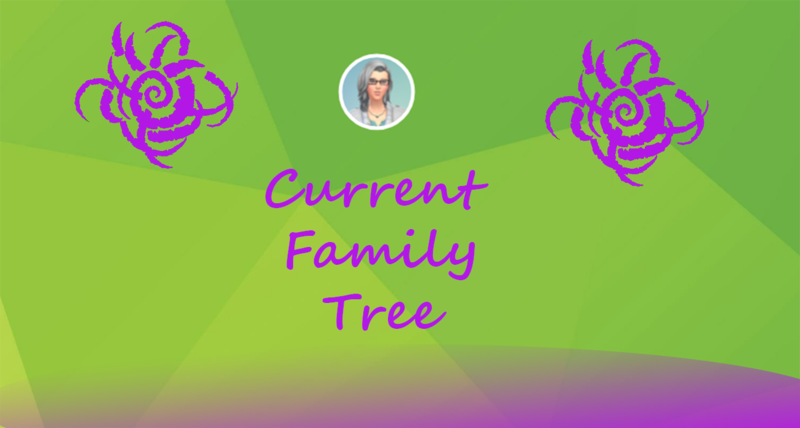 You will also find a link to the family tree down below. Strict Equality: The founder may be of either gender. However, only children of the opposite gender to the previous heir are eligible to be named heir.